Tableau is a data visualization software with interactive dashboards which tells us about the storage of data. Tableau’s actual process is to perform an analysis of data by visualization. Humans have used visualization to describe the data in different insights. Easy to use drag and drop interface. It is being used by data scientist, data analysts in many different industries. It allows business users to create their own reports in an easy manner by then reducing backlog reports. Tableau provides two command line tools that automate regular tasks. They are tabcmd and tabadmin. All the functions are available directly within the tableau server’s user interface. Tabcmd provides functions that are responsible for adding new users, exporting images and data files. Tabcmd is not installed on the same machine, this flexibility makes highly beneficial from an administrative and scheduling views. Tabadmin is explored for server administration – configuring the server, activating new users, resetting passwords. 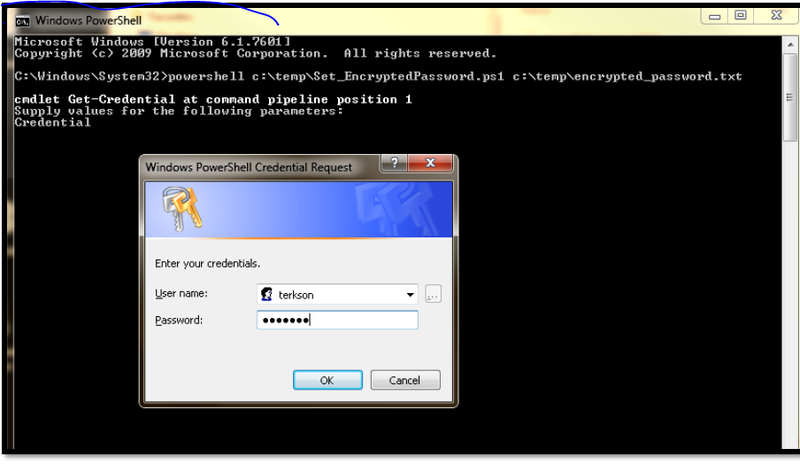 Password encryption credentials are visible in a batch script or power shell. TSM is itself a batch file, to run with it requires CALL command. If the user wants to run the script, has to run the ‘test login’ in power shell. Getting the password for the batch file. csv includes password, username, display name, role, publisher. displays the version information for the current tabcmd utility. <value> option include low, always, 30 or other numerical. option include –repository-username <username> (eg: username as tableau), –request timeout -restart. It is a command line tool, tableau installs this commands to its own folder on the root as c:\drive named tabcmd. We use all these commands in tableau online. 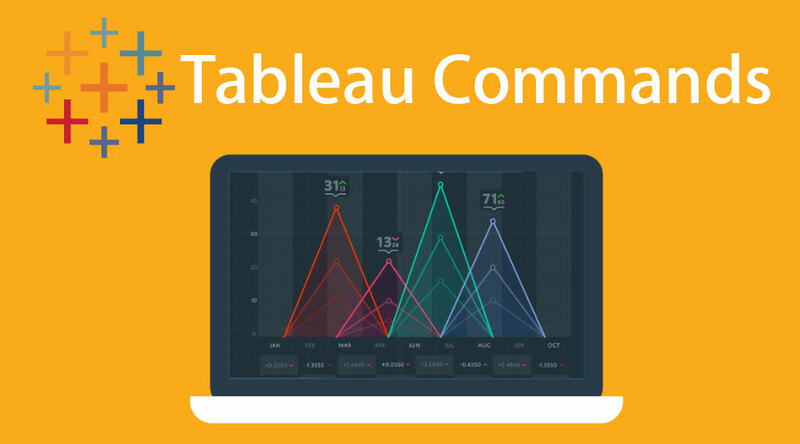 we need to login to tableau server with tabcmd. It gets the resource from the tableau The result is given in the format of the file. Tabcmd is a window-based tool used to communicate with tableau Server/online via the command line. It is one of the command line tools that install with tableau server. They are commonly used to automate common content management tasks in Tableau Server. The main tips are they are used to publish content new and to manage it. The versions to be used is essential, tabcmd be the same version as tableau server. The server password is stored in a separate file for additional security. Tableau commands run on a tableau server itself. There are about calculating the content on tableau server. Other beneficial is we can type these Tableau commands into a script, then we can automate them to many of the processes. We can automatically refresh tasks using tableau data extract command – this command comes with Tableau desktop, through which we can refresh and append data to them. Those commands don’t work for multi-connection data sources. The main application of tabcmd in the tableau is to automate the downloading of pdf’s in certain dashboards to distribute to the employees through email.